The Iso-Max DIN-PB is a universal isolator that gives you the freedom to solve noise problems anywhere in the signal chain. 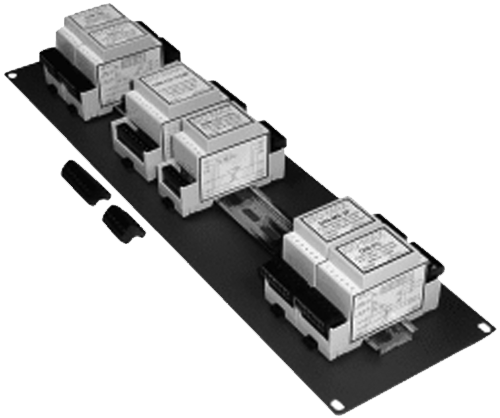 The design begins with a gray molded assembly made from UL94-VO flame retardant Noryl that snaps into place onto a standard 35 mm DIN rail for easy installation in a NEMA enclosure. Connections to and from the module are made via removable screw-down wire terminals. Plug and play easy to use, this passive interface does not require any power to work. Inside is a specially designed Jensen multi-tap isolation transformer that provides unity gain, signal boost or level attenuation depending on how they are terminated. 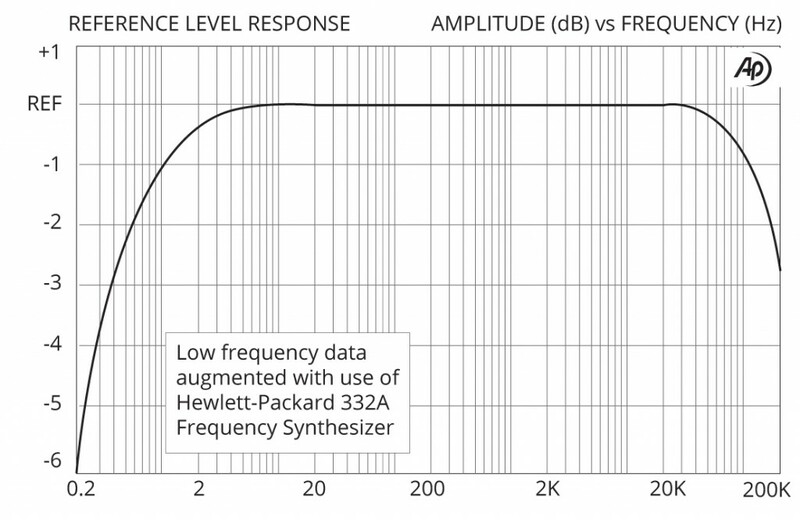 These are able to withstand signals in excess of +24 dB without discernible distortion while delivering a fabulously linear response to 200 kHz. 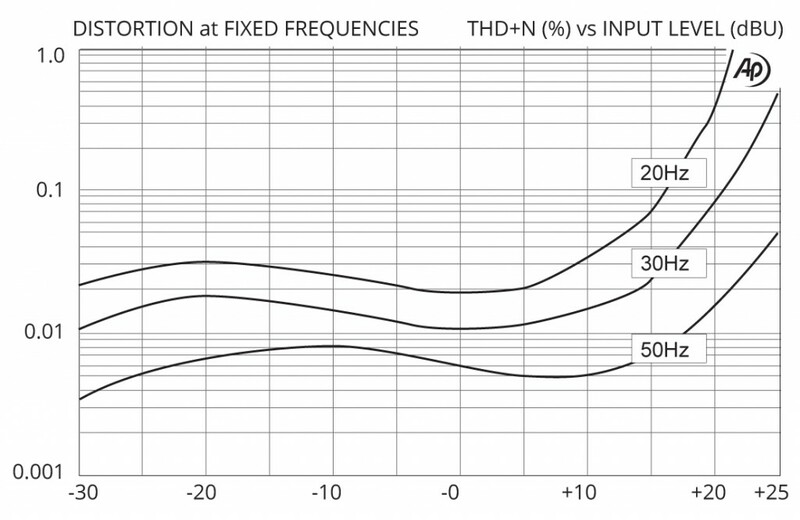 This provides galvanic isolation between the input and output to eliminate hum and buzz caused by ground loops, rejecting noise by as much as 125 dB. 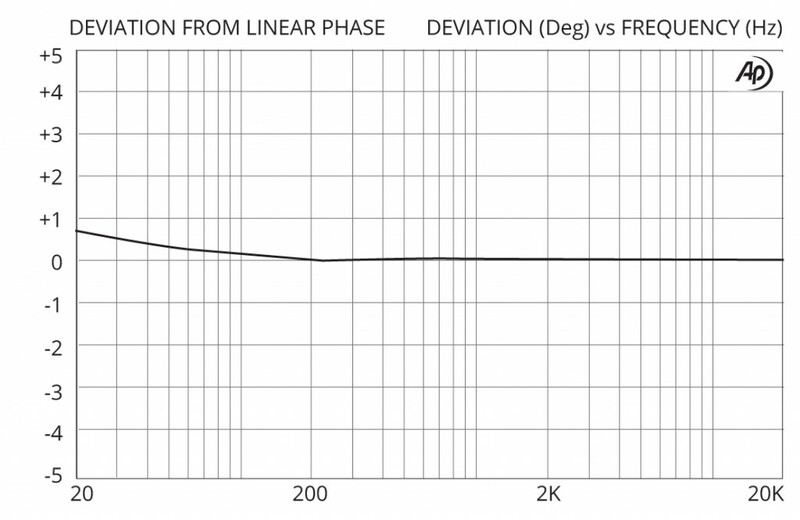 To further optimize the performance, a choice of connection point options enable the user to determine the most appropriate grounding scheme to suit the installation. Simply connect the DIN-PB anywhere you like between the source and destination and the DIN-PB will quietly go to work. 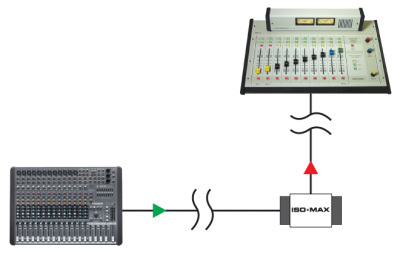 This makes the DIN-PB a superb choice for the most demanding broadcast, AV and venue installations. 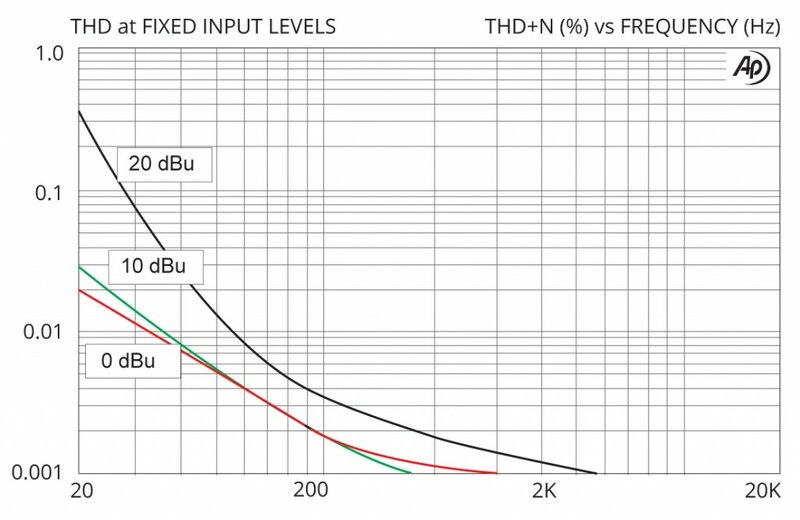 The DIN-PB may be connected anywhere in the signal chain. This makes it a great choice for machine rooms in a broadcast facility where different varying power systems throughout can introduce noise. 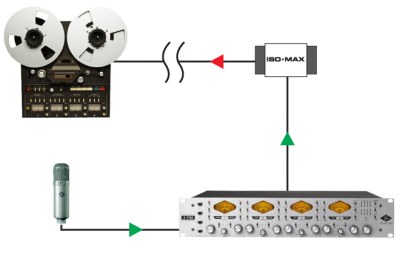 Recording and broadcast studios require a noise-free signal transfer while delivering the most accurate sound possible. 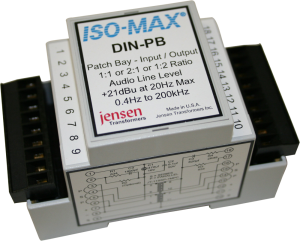 The Iso•Max DIN-PB eliminates ground loops and lowers RF without introducing distortion, phase shift or artifact.